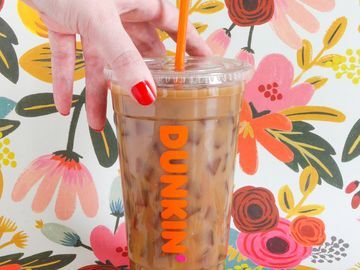 To celebrate DD Perks’ one year anniversary, we’re offering DD Perks members an extra special perk of 200 points, good for a free, any-size beverage of their choice, when they make a purchase at their local Dunkin’. This special anniversary offer lasts through January 31! 1. You get free beverages. That’s right! 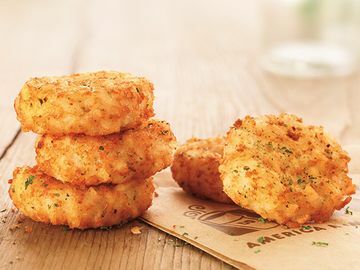 With DD Perks, you earn five points for every dollar you spend and once you reach 200 points, you receive a FREE beverage of any size, of your choice! Whether you visit Dunkin’ everyday or once a week, DD Perks is the gift that keeps on giving since every purchase goes toward that Coolatta®, French Vanilla Swirl Latte or Salted Caramel Hot Chocolate that you’ve been eyeing. 2. Birthday surprise. At Dunkin’, we love birthdays and believe that everyone deserves a DDelicious treat to sip on while celebrating their big day. This is why we send our DD Perks members a free, any-size beverage to enjoy during the month of their birthday. 3. Offers galore! 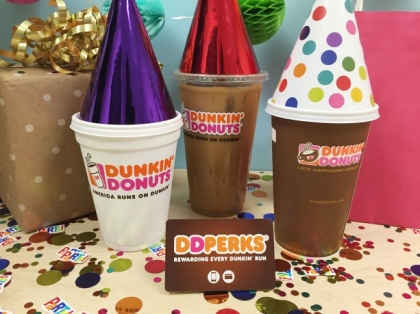 DD Perks is known for its free beverage coupon when fans sign up for DD Perks, reach 200 points and on their birthday, but what most people don’t know is that DD Perks members also receive exclusive offers on their favorite Dunkin’ products. Some of these offers even include earning additional Perks points that go toward earning your free, any-size beverage. 4. Sharing is caring. 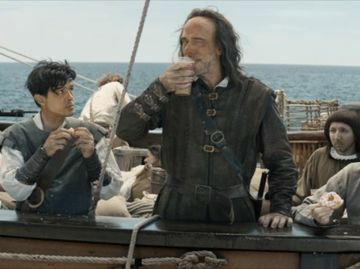 One of DD Perks’ latest features is that the program now allows fans to share their free beverage with someone special. Whether it’s for a celebration or just to let someone know you’re thinking of them, sharing your reward is a great way to pay it forwarDD. 5. Surprise and delights. One of our favorite DD Perks rewards is surprising and delighting our fans across the country. For instance, we rewarded our one-millionth DD Perks member with free coffee for a year and a special event in her honor. 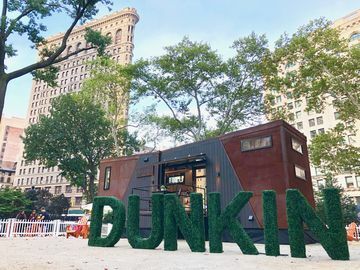 We also held an exclusive Croissant Donut sampling, at a dozen of our DD Perks members’ local Dunkin’ restaurants and rewarded them with free donuts for a year. We’re also celebrating our two-millionth DD Perks member by providing a VIP trip to Boston with a special visit to the DD Mothership. Stay tuneDD for details on how the day went! Need more reasons why you should join Perks? Visit www.DDPerks.com to learn the benefits of the program, how to sign up and frequently asked questions.